Allianz Group may have seen a 1.8% drop in its half-year operating profit, but the good news is that the same can’t be said here in the UK. In fact, the UK operations posted better numbers in terms of gross written premium, operating profit, and combined operating ratio. “I am pleased with the way we have maintained our trading focus while at the same time committing considerable resources to the joint venture with LV=,” commented Dye. 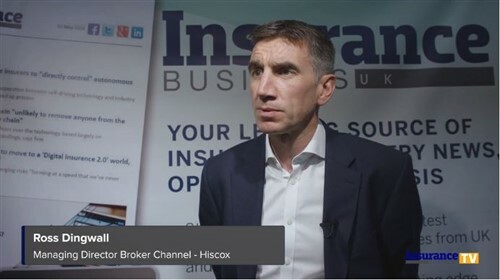 “To put this into perspective, communications about the new arrangements have gone out to 1,600 brokers, new relationships have been created between 167 brokers and Allianz, and the transfer of personal home and motor business to LV= began on schedule. The CEO believes all this points to a great start to the year for Allianz UK. As for the commercial lines portfolio transfer, it has been called “an exciting prospect,” since not only will it increase the size of Allianz UK’s book but also provide the opportunity to broaden underwriting knowledge. 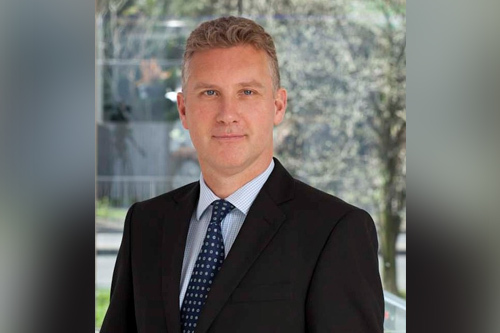 For instance, new truck and taxi products will be launched this year while a London Market presence through a new specialist London motor team offers the potential to learn from an uncharted channel. “These are exciting times for the business and our journey to becoming a top three general insurer by 2020 is making strong progress,” said Dye.